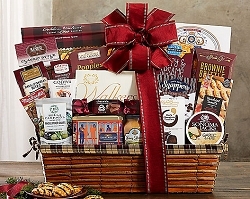 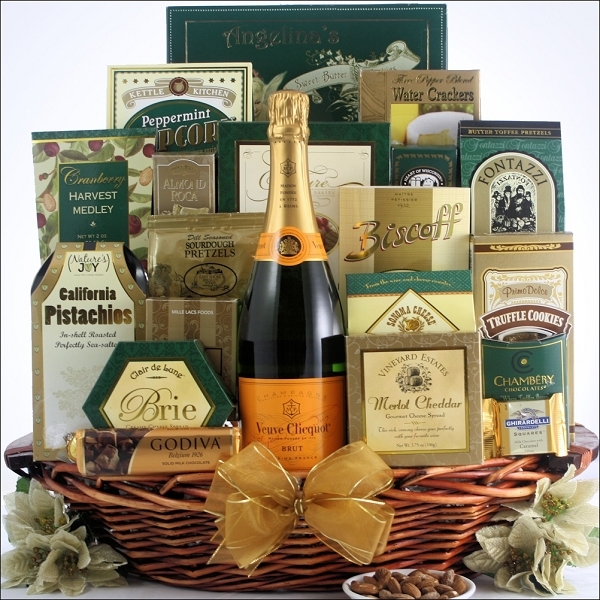 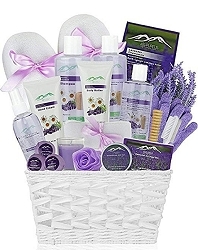 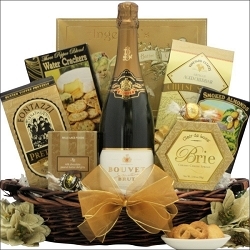 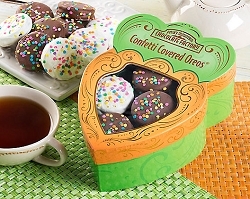 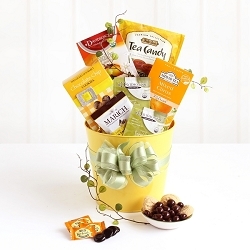 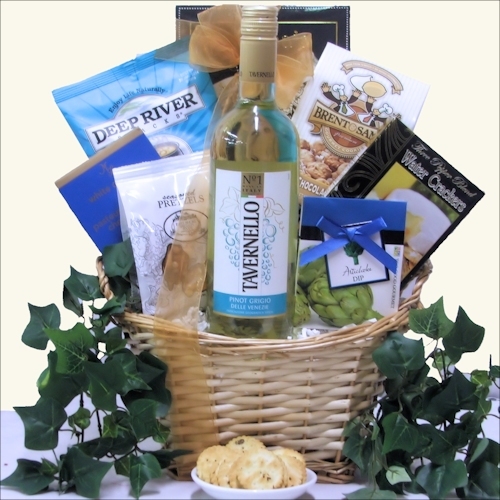 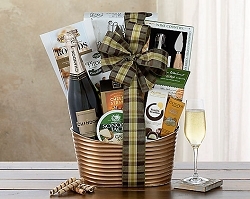 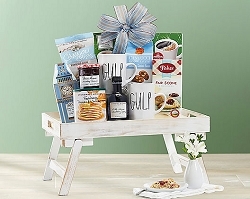 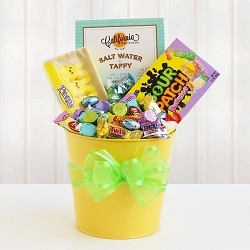 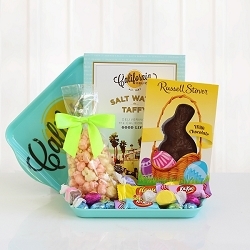 This Sweet Romance For Two Anniversary Gift Basket is a great way to send the happy couple loving wishes. 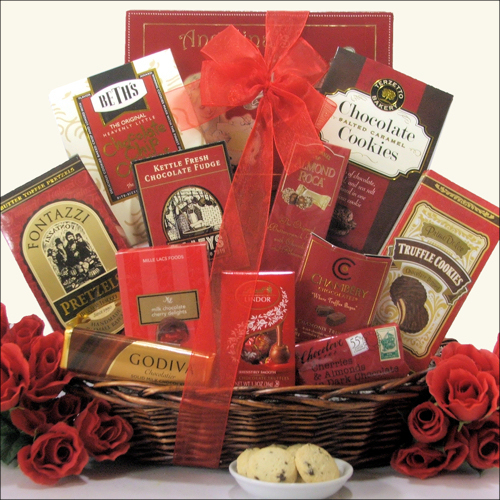 The nice assortment of gourmet candy, chocolates and cookies features a Gift Bag filled with Lindt Milk Chocolate Truffles, Chocolove's Dark Chocolate with Cherries & Almond Bar, and Godiva's Milk Chocolate Chocoiste Bar. 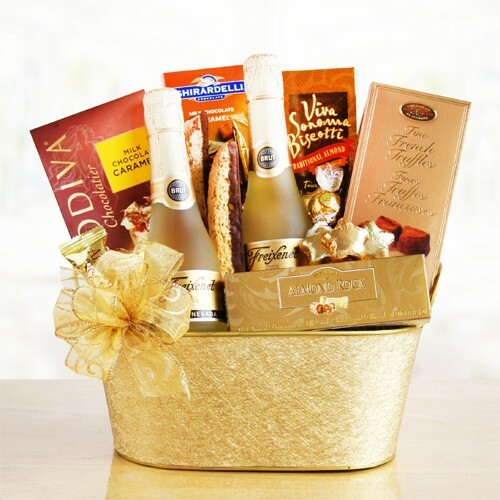 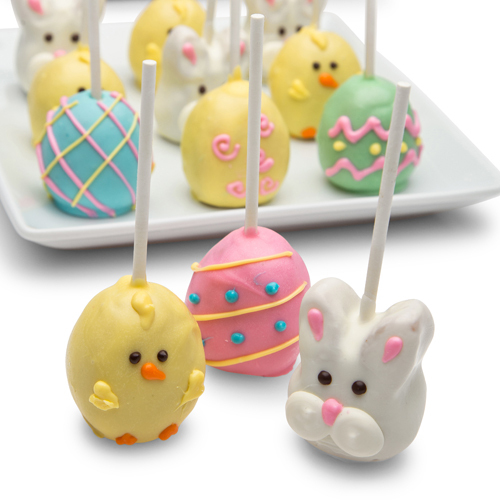 It is the perfect 'sweet' celebration for the happy couple. 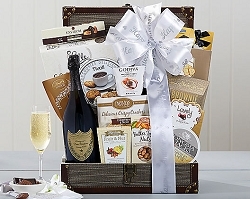 Makes a great wedding gift.